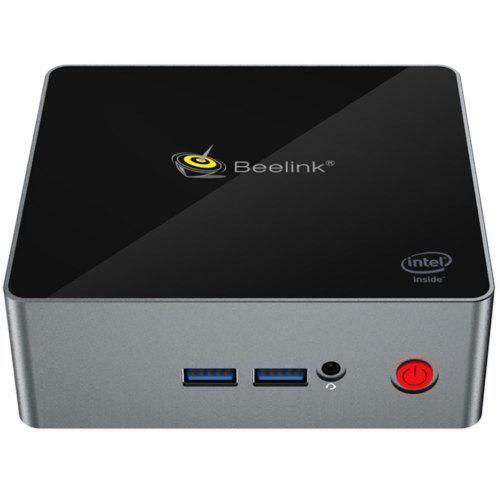 HYSTOU FMP04 i5 7200U Mini PC features Intel Core i5 7200U and 16GB RAM + 256GB SSD. It is cheaper than Aliexpress here now. Check price and more. The Intel Core i5 7200U inside comes with Intel HD Graphics 620 / Expandable 2.5 inch HDD / 2.4G + 5.8G WiFi / 1000Mbps / BT4.0.